We are committed to your move from start to finish. Our friendly and always helpful customer service representatives are available to assist you with any aspect of your move. We’re determined to help make your move as stress-free as possible. Our courteous movers are responsive to your particular needs so that we can move you with the highest quality of care and efficiency. All fragile goods will get soft cloth padding, shrink-wrap (plastic), for greater protection from the outside elements. 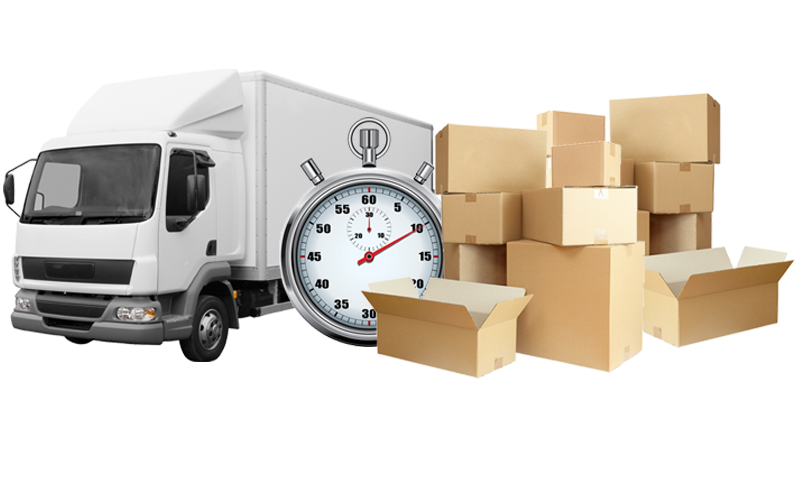 We are a long established moving company with an excellent reputation. We are fully licensed and bonded. Blankets, tape and wardrobe boxes are included in our rate. We ensure that all projects are done with the utmost professionalism and offer our clients the support and accessibility they need to handle anything on move day. For us, the honesty and integrity of our moving crews, office staff, and management are our cornerstones. We commit ourselves to complete all moves within the timeline set with our clients. We use the technology and tools to ensure that all jobs are done quickly, efficiently, and damage-free. Golden Package $30 plus Labor time per/hr. (included all packing materials how much you need). It is mostly recommended in case of having a lot of stuff. you will save enough money. Copyright © woodlandhillsmovers.info 2018 | All Rights Reserved.